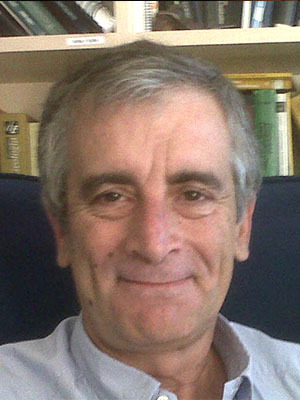 Jesus Carrera has been Research Professor at CSIC since 2006. Prior to that, he was Professor at the Technical University of Catalonia, where he had been head of the School of Civil Engineering (1992-1994) and Vice-President for Research (1994-1998). His research focuses on Groundwater Hydrology, with emphasis on quantitative modeling and integrative solutions to water related problems. He participates in many advisory committees, including the National Water Council or the plenary of National Research Evaluation Commission. In the process, he directed 30 doctoral theses, and supervised 20 postdoctoral scientists; he published some 200 journal papers (some 16 kcites, IH of 62, according to GS). He has received numerous awards (e.g., Spanish Academy of Sciences Medal, EGU’s Darcy Medal, PSIPW Prize for Water. He is member of Academia Europa and the US National Academy of Engineering . Dr. John Cherry holds geological engineering degrees from the University of Saskatchewan and the University of California, Berkeley as well as a Ph.D. in geology from the University of Illinois. He currently is an Adjunct Professor at the University of Guelph, Canada, where he is Director at the University Consortium for Field-Focused Groundwater Research and Associate Director of the G360 Institute for Groundwater Research. He holds the title of Distinguished Emeritus Professor, University of Waterloo, Canada, where he was based from 1971-2006 and is an Honorary Professor at the University of Hong Kong. He has received many awards and honors from scientific and professional organizations in Canada, the USA, and UK. In 2016, he was awarded the Lee Kuan Yew Water Prize (Singapore) for global contributions to groundwater science and technology. He is a Foreign Member of the U.S. National Academy of Engineering, Fellow of the Royal Society of Canada and holds an honorary doctorate from the University of Neuchatel. He was the Chair (2012-2014) of the Canadian Expert Panel on Environmental Impacts of Shale Gas Development (fracking). 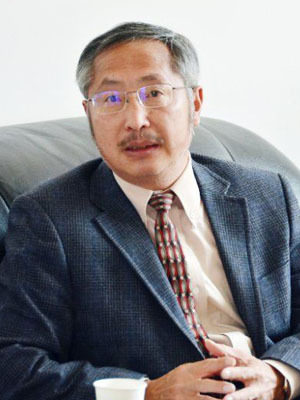 He is an advisor to the Government of Singapore and is Co-chair of the International Scientific Advisory Committee (ISAC) Chinese Research Academy of Environmental Science (CRAES), which is part of the China Ministry of Environmental Protection. 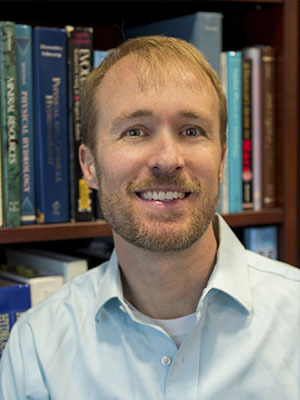 His current research involves collaborative studies of: 1) the chemical evolution of natural and contaminated groundwater in unfractured and fractured aquifers and aquitards, 2) advancement of engineered monitoring systems for groundwater flow and hydrogeochemistry, and 3) use of portable drills to create small capacity wells for safe drinking water in developing countries. As a follow-up to the 1979 textbook Groundwater (by Freeze and Cherry), he initiated a project in 2017 involving more than 100 experts from 12 countries on five continents to create an online comprehensive groundwater textbook with supporting learning materials for global availability free of charge. 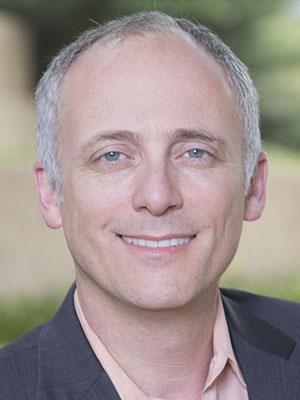 Gabriel Eckstein is Professor of Law at Texas A&M University and Director of the law school’s Program in Natural Resources Systems, where he focuses his research and teaching on water, natural resources, and environmental law and policy issues at the local, national, and international levels. Eckstein is best known for his path-breaking scholarship addressing international law and transboundary aquifers. He currently serves as President of the International Water Resources Association, on the Executive Council of the International Association for Water Law, as Associate Editor for Brill Research Perspectives: International Water Law, and on the Editorial Board of the Journal of Water Law. Eckstein holds a Juris Doctor and an LL.M. in International Environmental Law, an M.S. in International Affairs, and a B.A. in Geology. At Texas A&M University, Eckstein also serves as: Associated Professor with the Bush School of Government and Public Service, Public Service and Administration Department; Research Fellow with the Institute for Science, Technology and Public Policy at The Bush School of Government and Public Service; Graduate Faculty Member for the Texas A&M Water Management & Hydrological Science program; and Affiliated Faculty with the Texas A&M Energy Institute. Dr. Matthew Rodell is Chief of the Hydrological Sciences Laboratory at NASA Goddard Space Flight Center (GSFC) in Greenbelt, Maryland. The Lab comprises about 65 scientists and engineers involved in remote sensing and numerical modeling of the terrestrial water cycle and related applications. Dr. Rodell is a member of the science team for NASA's Gravity Recovery and Climate Experiment (GRACE) and GRACE Follow On missions. He leads the Global Land Data Assimilation System (GLDAS) and projects focused on monitoring groundwater storage changes, mapping and forecasting drought/wetness, and detecting climate related variations in the water cycle. Dr. Rodell is a past Associate Editor for the Journal of Hydrology and current Editor for the Journal of Hydrometeorology. He has also chaired the Hydrology Program for the American Geophysical Union (AGU) Fall Meeting and led various national and international scientific working groups. He received a Presidential Early Career Award for Scientists and Engineers (PECASE) in 2006, a NASA/GSFC Earth Science Achievement Award in 2007, a Robert H. Goddard Award for Exceptional Achievement in Science in 2011, and an Arthur S. Flemming Award for outstanding federal service in the area of basic science in 2015. Dr. Rodell has more than 110 peer-reviewed publications and appears on Clarivate Analytics’ 2018 list of Highly Cited Researchers. He holds a B.S. in environmental science from the College of William and Mary and a Ph.D. in geological sciences from the University of Texas at Austin. Alan leads international groundwater research within BGS and is honorary professor at the University of Dundee. His main research interests are: (1) understanding the resilience of groundwater systems to environmental change; and (2) the sustainable development of groundwater for increased water security, particularly for the poor. He has led research projects in 17 countries, mainly in Africa and South Asia and co-chaired the IAH BGID since 2006. Alan has written two books on African groundwater, published 80 peer reviewed papers and developed several key open access datasets on African and South Asian groundwater. 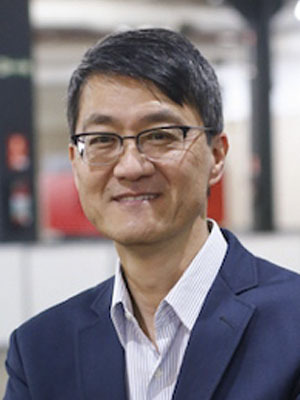 Dr Yongxin Xu is a Senior Professor of Hydrogeology at the University of the Western Cape and he also holds the position of the UNESCO Chair in Geohydrology. 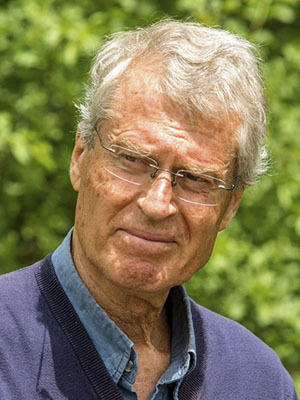 After a brief academic experience in China and the UK, he joined the Department of Water Affairs & Forestry in South Africa in 1989 where he spent much of his career conducting field groundwater investigations until 2001 when he took up the position of the UNESCO Professor of Geohydrology based at UWC. His research has focus on issues of sustainable water resources management in developing countries. He is also involved in multi-disciplinary projects that are conducted in partnership with institutions including HUE & TYLI in China. He currently serves as a Commissioner for Africa Groundwater Commission for AMCOW (Africa Minister’s Council on Water), and the Secretary General of the ChinAfrica Water Association. 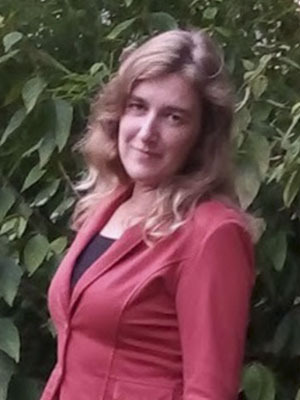 Marijke Huysmans is Professor in Groundwater Hydrology and Modelling at the Vrije Universiteit Brussels in Belgium since 2012 and part-time Professor in Hydrogeology at KU Leuven in Belgium. Her research focuses on hydrogeology, groundwater modelling, sustainable groundwater management, groundwater/surface water interaction, geothermal energy and geostatistics. Her research group combines field work, groundwater modelling, model development and geostatistics for assessing groundwater reserves, groundwater recharge, interaction between surface water and groundwater, sustainable groundwater management and potential for shallow geothermal energy. Study areas are all over the world with a particular focus on Belgium, Bangladesh and Bolivia. She published more than 50 peer-reviewed papers and is president of the National Chapter of IAH in Belgium. 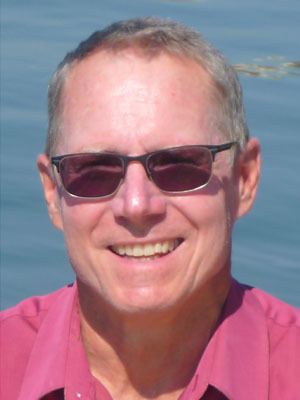 Donald Rosenberry is a research hydrologist with the U.S. Geological Survey in Denver, Colorado, USA, with degrees in geology, hydrogeology, and geomorphology. Don studies the hydrology and hydrogeology of lakes, wetlands and streams, with a primary interest in improving our understanding of flow between groundwater and surface water and the processes that affect and control that exchange. Development of new tools and methods for quantifying flow between groundwater and surface water has also been a major emphasis during the past two decades. 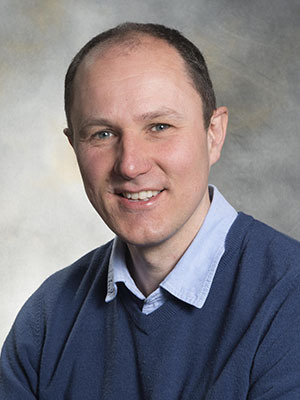 Although Don works primarily in North America, he has benefitted greatly through working with and hosting graduate students from universities in Asia and Europe, including University of Malaga. Don is a member of IAH, AGU, and Geological Society of America, and is an associate editor of Hydrological Processes. Hervé Jourde, has been Professor in hydrological sciences at Montpellier University since 2014, in the HydroSciences Montpellier Laboratory. Previously, he was a research associate at Stanford University, where he specialized in fluid flow modelling and upscaling. His research activities focus on characterization and modelling of underground transfers, with particular attention to groundwater/surface water interactions. He also dedicates a singular interest to the assessment of the permeability field of porous and fractured media, with a special attention to karst aquifers. His approach is based on flow properties characterization with analytical and numerical tools, from the field site scale to the whole reservoir scale. He has served as SC member of various international conferences on karst hydrology and occupied scientific positions in review panels at national and international levels. He published more than 80 peer-reviewed papers and works in close partnerships with private companies and universities in Europe, China, South America and Indonesia. 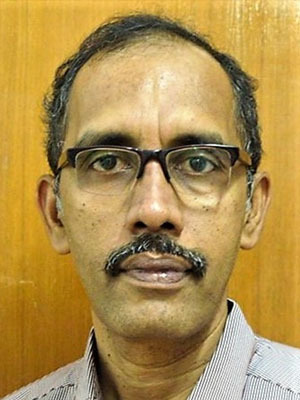 Elango Lakshmanan, Anna University, India has an experience of over 35 years in teaching and research in the field of hydrogeology. His research interests include hydrogeochemisty, groundwater contamination and transport modelling. He has participated in various professional training programmes at Danish Hydraulic Institute, Swiss Federal Institute of Technology and UNESCO Institute of Water Education, Delft. He has published about 140 research papers in various journals and 7 books. He has organised workshops sponsored by the UNESCO’s International Hydrology Programme, The World Bank and the German Consulate. Besides projects sponsored by Indian agencies he carried out international projects with the support of the European Commission, British Geological Survey, Australian Research Council and Russian Academy of Sciences. He has supervised 23 PhD studies until now. 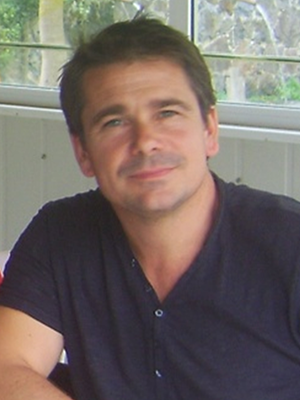 Ricardo Hirata is a Full Professor at the University of São Paulo (USP, Brazil), Director of CEPAS|USP (Groundwater Research Center) and Certified Geologist (University of the State of São Paulo), with MSc (USP), DSc (USP), and Post Doctorate (University of Waterloo, Canada) in hydrogeology. He also was a member of the Groundwater Management Advisory Team of World Bank, a Visiting Professor at the universities of Calgary and Costa Rica, and an Adviser for IAEA and UNESCO. He also served as a Hydrogeologist for World/Pan American Health Organization. Hirata has 30 year-experience working intensively in many aspects of groundwater and water resources for private and government companies in more than 30 countries in areas that include, among others, groundwater contamination, groundwater resource development, water resource management, and groundwater protection policy. Hirata has been a coordinator in a large number of research projects involving many national and international institutions, which have resulted in a significant amount of trained high-level students (MSc and DSc) and publications, including some technical manuals for WHO/PAHO, World Bank, and UNESCO. 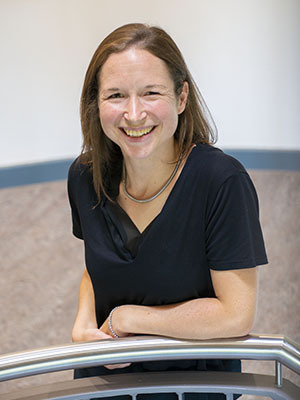 Helen Fallas is a senior geoscientist at the British Geological Survey, and currently has the role of Chief Geologist Scotland in BGS, and Chair of the IAH urban groundwater network. Alongside her key groundwater research interests, Helen was closely involved in the 3 year EU COST Action ‘Sub-Urban’ (2013-17) and led a 3 year NERC Knowledge Exchange Fellowship in Scotland (2015-18) to examine what pathways and partnerships are required from stronger integration of groundwater, and wider geoscience information into Local and National planning policy, to in response to the Planning Bill, Scotland (2019).